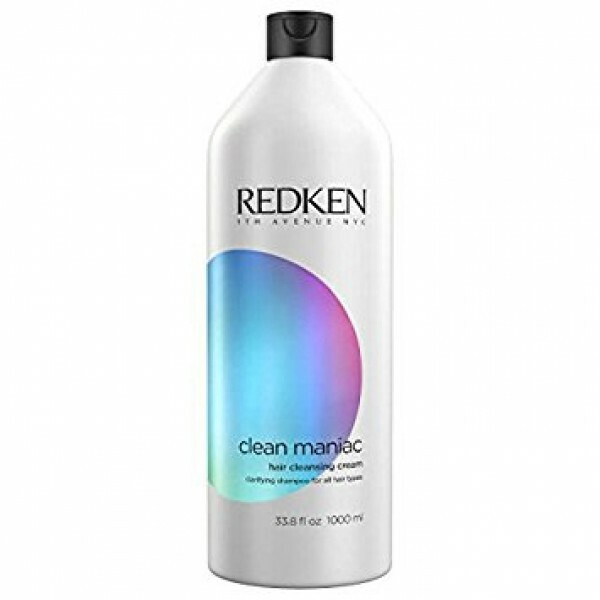 Specialised cleansing shampoo that clarifies and helps to remove deposits including copper, iron, hard water minerals and styling product build-up on all hair types. 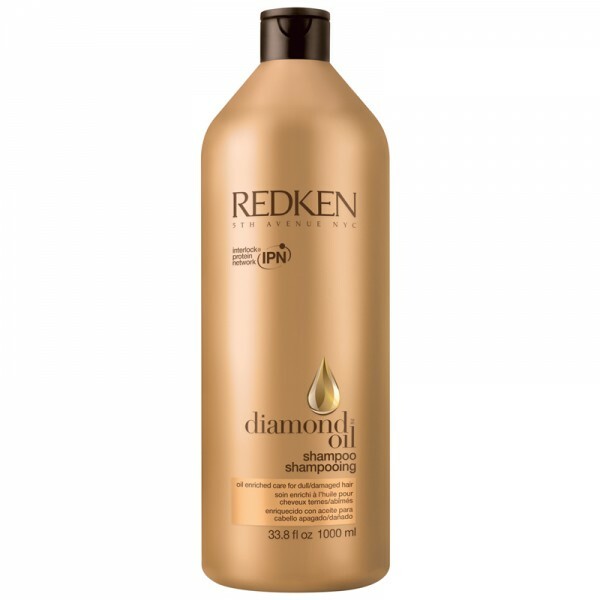 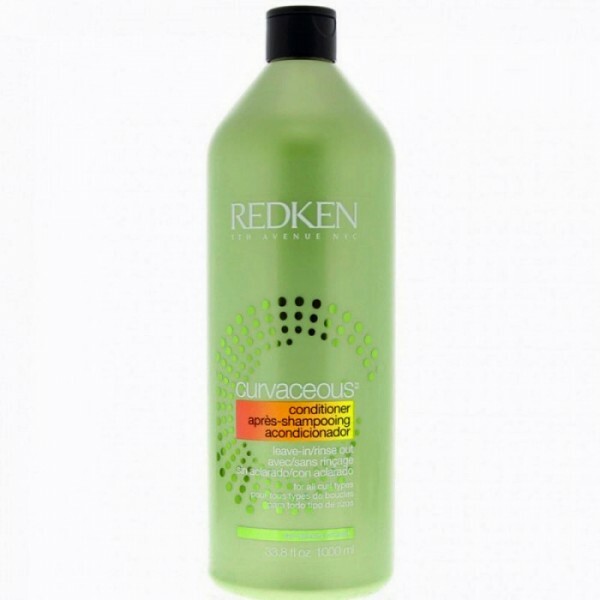 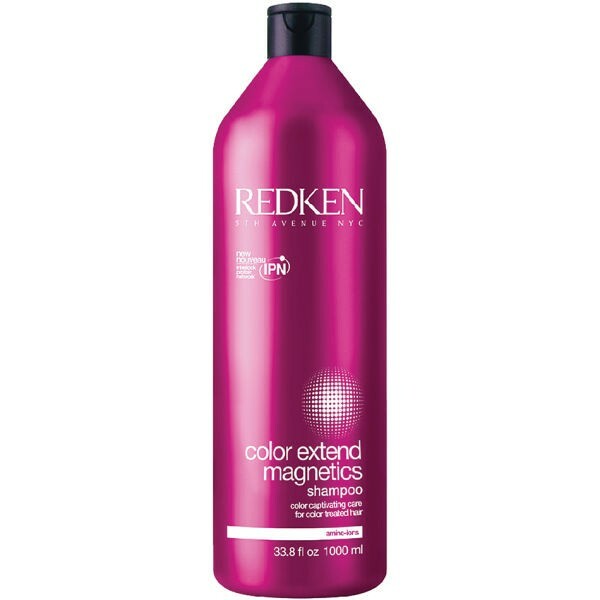 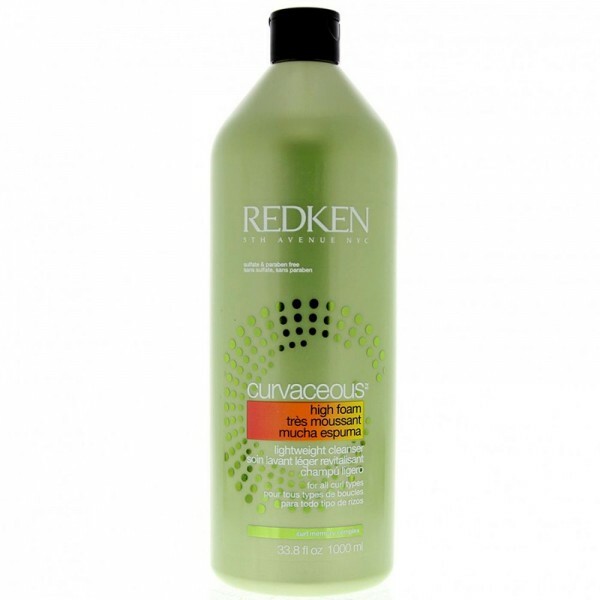 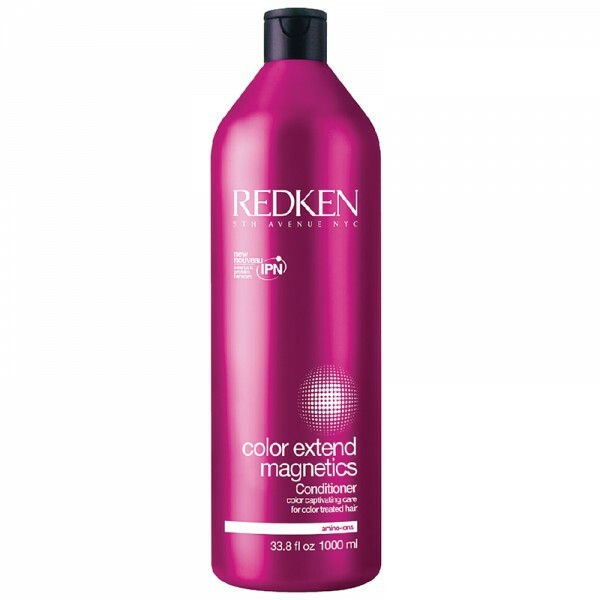 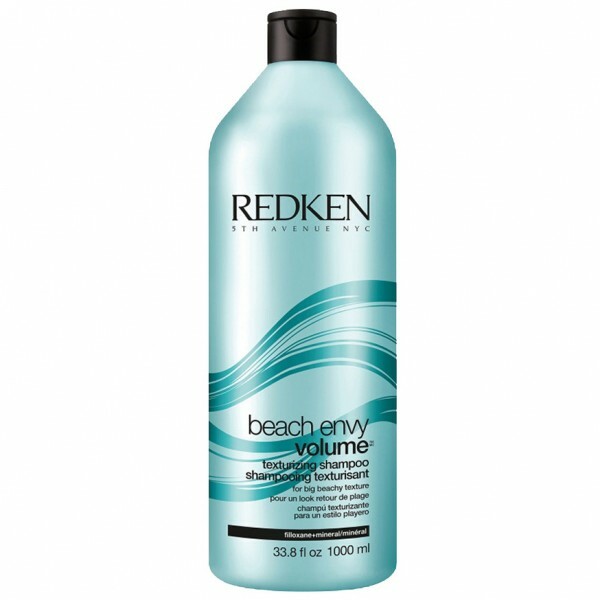 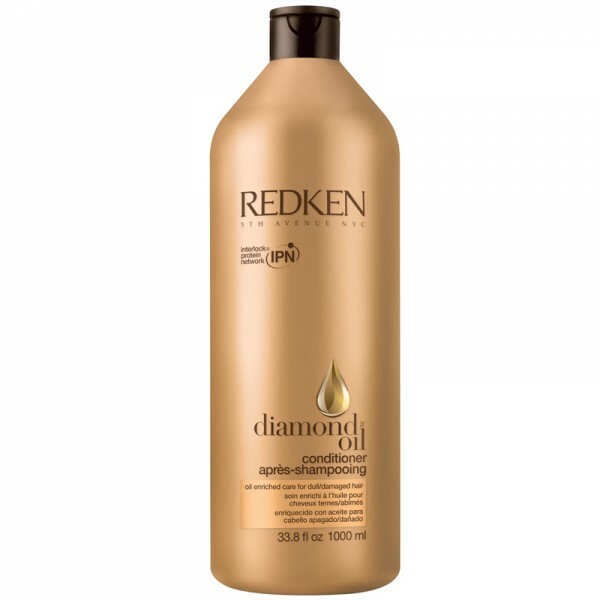 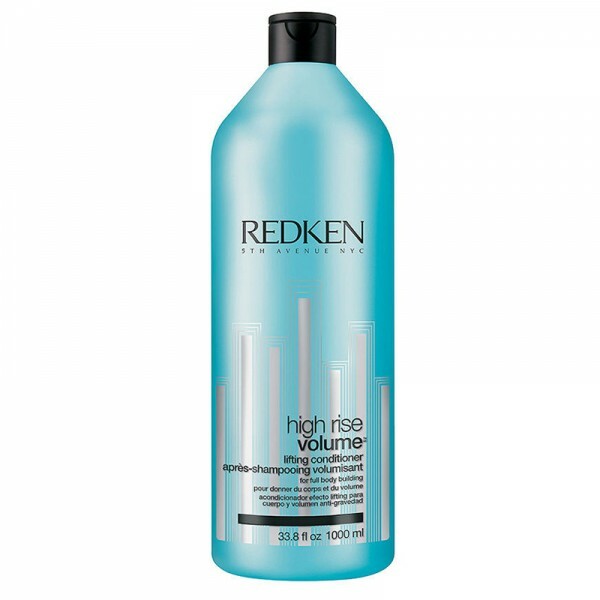 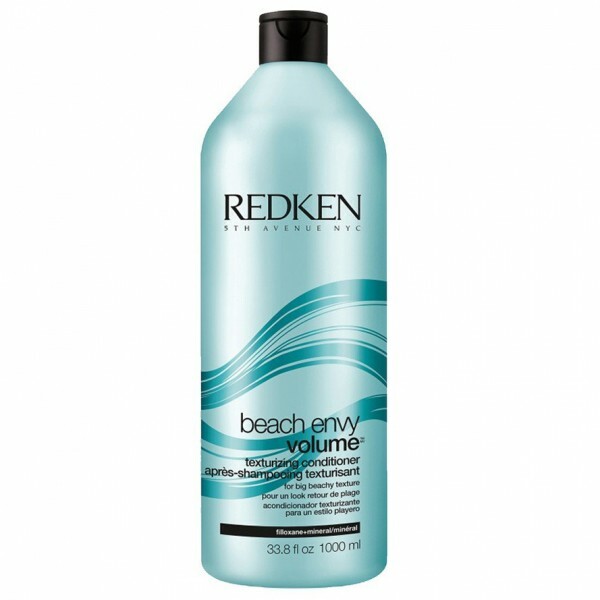 Formula enriched with fruit acids help to purify and refresh hair. 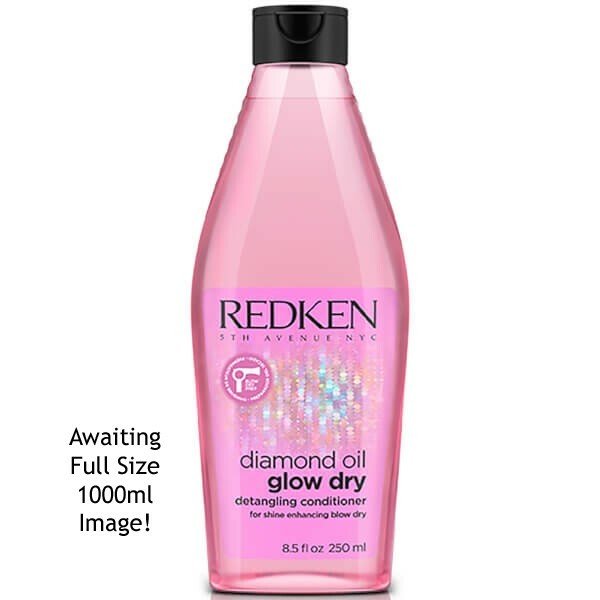 Hair is left looking more shiny. 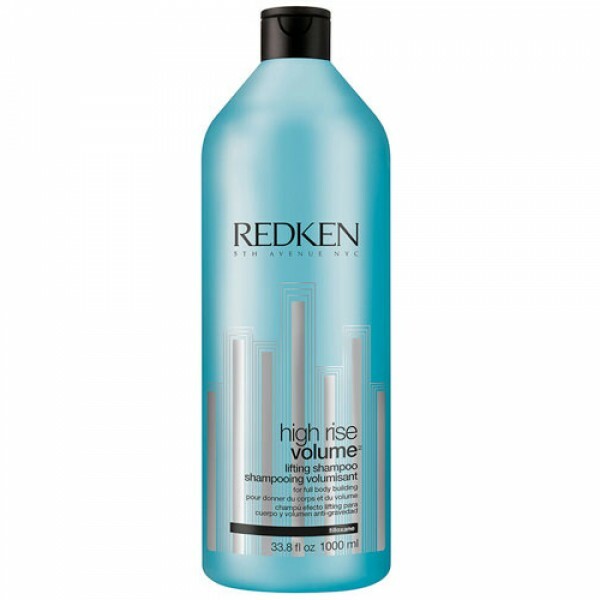 Highly effective to prepare hair for chemical services.